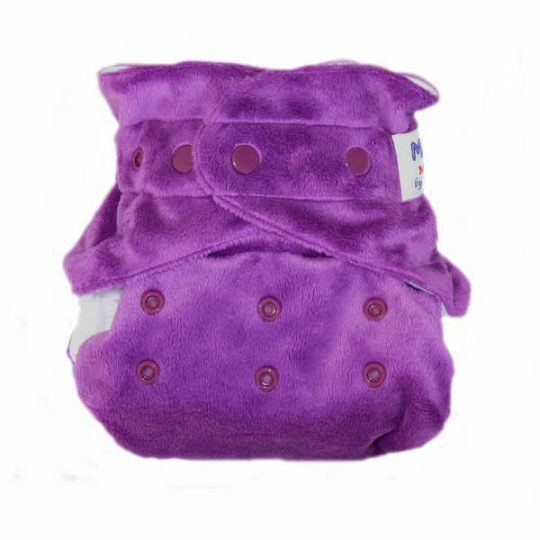 These very popular nappy covers are soft and stretchy and are made from a ‘breathable’ and waterproof Polyurethane Laminate (PUL) sandwiched between two layers of polyester knit fabric. 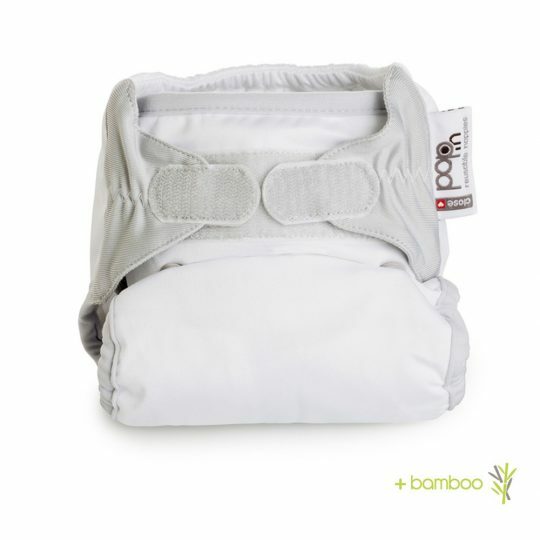 Made for use over bamboo and hemp fitted nappies they can also be used over other types of nappies including flat nappies (i.e. terry or flannel squares). The covers feature velcro fasteners with long life loop and low linting hook. They also have laundry tabs to prevent the velcro tabs from snagging on other items in the wash and are fully machine washable and suitable for tumble dryers. Available in small (~4-8 kg), medium (~7-11 kg) and large (~10-15 kg), the covers are of generous sizing so baby gets as much wear as possible from each particular size.. It is recommended you alternate between two covers during the day, allowing one to dry while the other is in use. 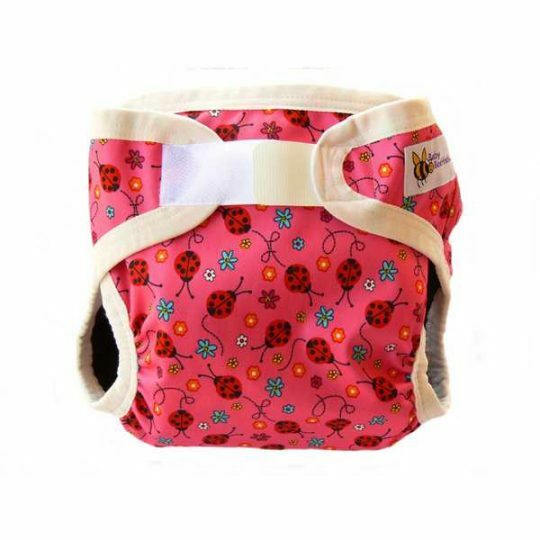 For newborns, suggested purchase is between 4 to 6 small covers. As baby grows you can reduce to 3 to 4 in the required sizing. A discount of 10% will be applied in the shopping basket for purchase of six or more covers.